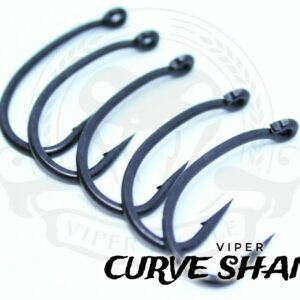 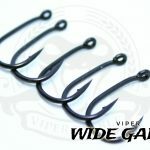 The Wide Gape hook pattern is primarily an Ideal hook choice for bottom baits but come into their own with buoyant baits, either in the form of pop-ups or on the surface. 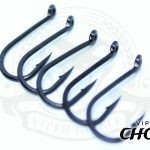 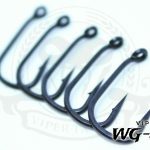 We have three different Wide Gape Hooks. 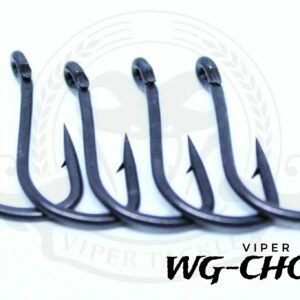 The Wide Gape Choddy or Wide Gape SPT is the perfect hook for pop up rigs. 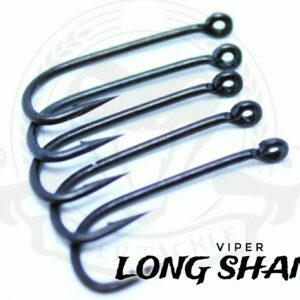 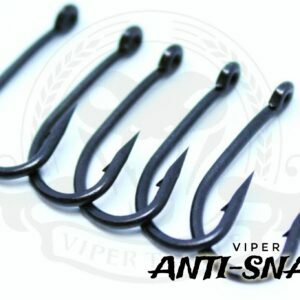 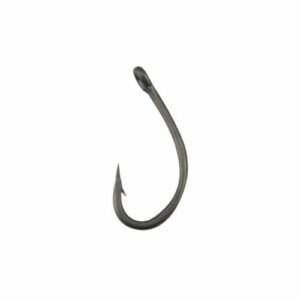 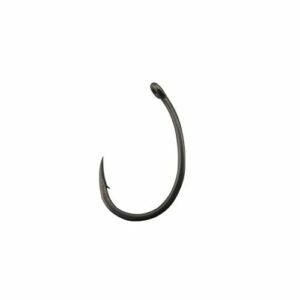 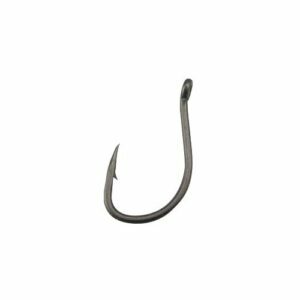 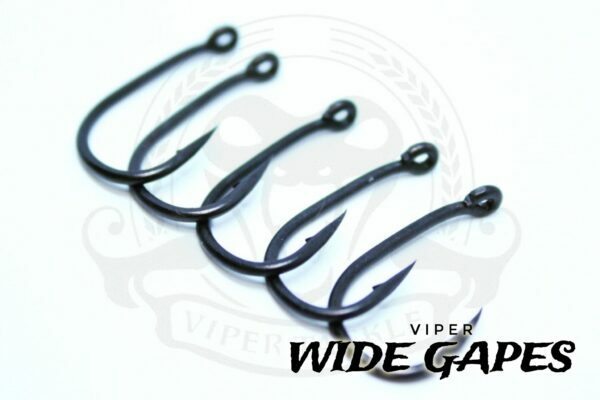 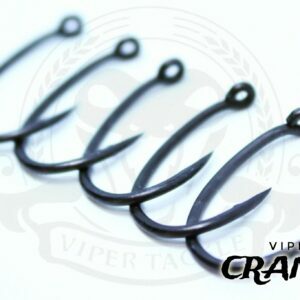 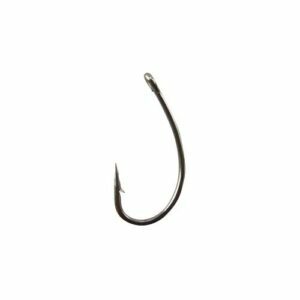 The wide-gape hook is a good all rounder.